The European Union has come under fire over what has been labelled a “weak outcome” after energy ministers rubber stamped new EU energy efficiency directives. 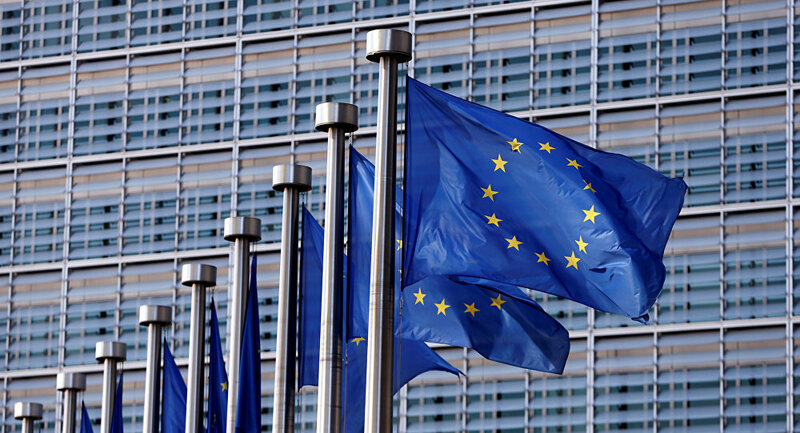 Earlier this week European Union ministers reached an agreement on new targets to be established within both the Energy Performance of Buildings Directive and the Energy Efficiency Directive. Having initially set out to establish a binding 30% energy efficiency target, the EU eventually agreed to set the desired efficiency rate at 30% but make it non-binding. A number of member states argued the target should be lowered to 27%, however these calls were resisted.